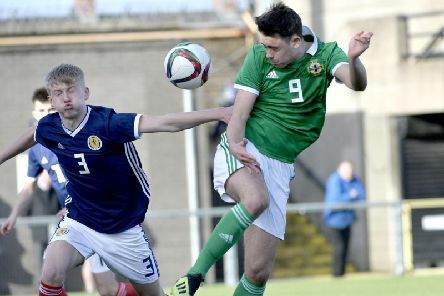 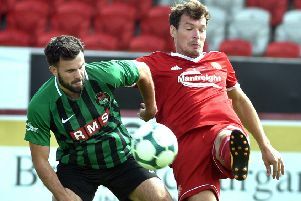 Northern Ireland international Luke McCullough has vowed to draw strength from past pain as he tackles a second cruciate ligament injury inside three years. 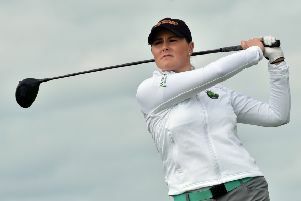 Scarva’s Olivia Mehaffey hit the heights with a career-tied low score to help Arizona State University home as runners-up in the PING/AGU Invitational. 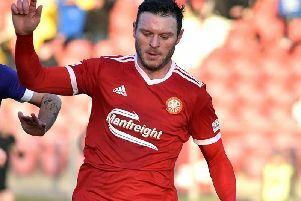 Portadown, having had to wait three weeks for Saturday’s Dundela date, will now be ‘let off the leash’ by manager Matthew Tipton. 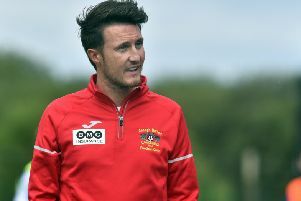 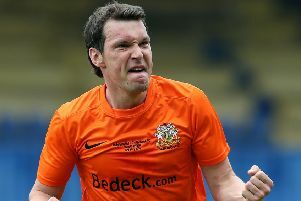 Portadown’s visit to Dundela today could prove a defining weekend in the Bluefin Sport Championship promotion race. 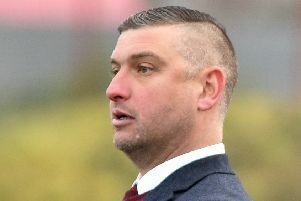 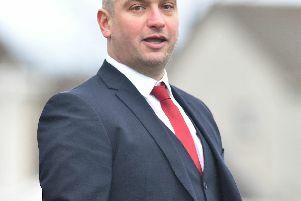 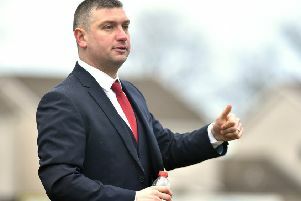 Portadown manager Matthew Tipton has praised external recognition of the club’s continued commitment to youth development as evidence of the internal foundations. 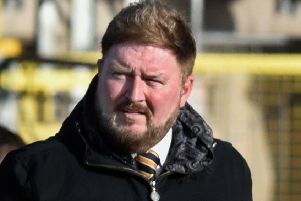 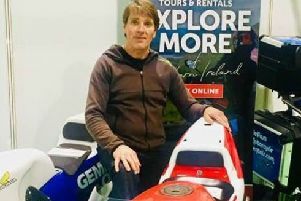 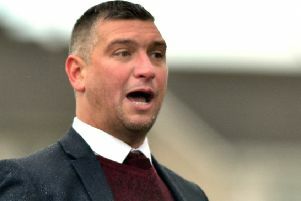 Carrick Rangers boss Niall Currie has rejected talk of promotion pressure despite growing belief that a rapid return to senior football is in sight for his on-song squad. 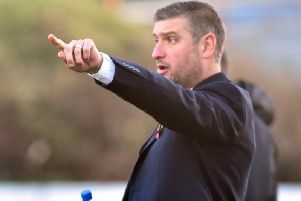 Portadown manager Matthew Tipton is looking down the league table ahead of a crunch clash at Dundela that could define the club’s chances of going up. 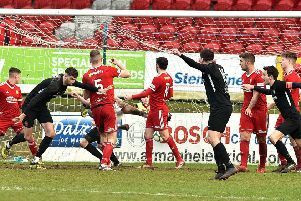 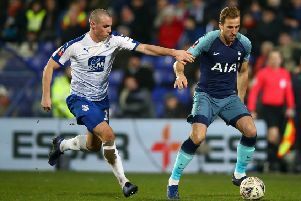 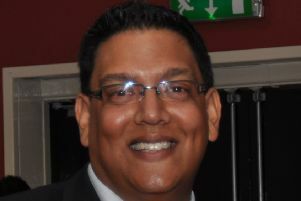 Deemed a day to define the race for runners-up spot, instead the final whistle only served to keep open the question of which side would secure home advantage for the first stage of the promotion play-off process. 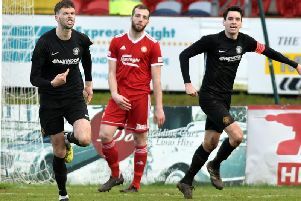 Caolan Loughran - for the third successive Bluefin Sport Championship match - bagged a brace as Carrick battled back from 2-0 down to leave Shamrock Park with a share of the spoils.